It’s been nearly two months since People Are The Mission hit the bookshelves, and I’m grateful for the stories I’m hearing from leaders who are beginning to implement a gospel-fueled change in their guest services culture. Some have reached out to ask about taking their teams – staff and / or volunteers – through the material. Contact Church Source’s bulk order line today: 800.727.3480. But wait! There’s more! 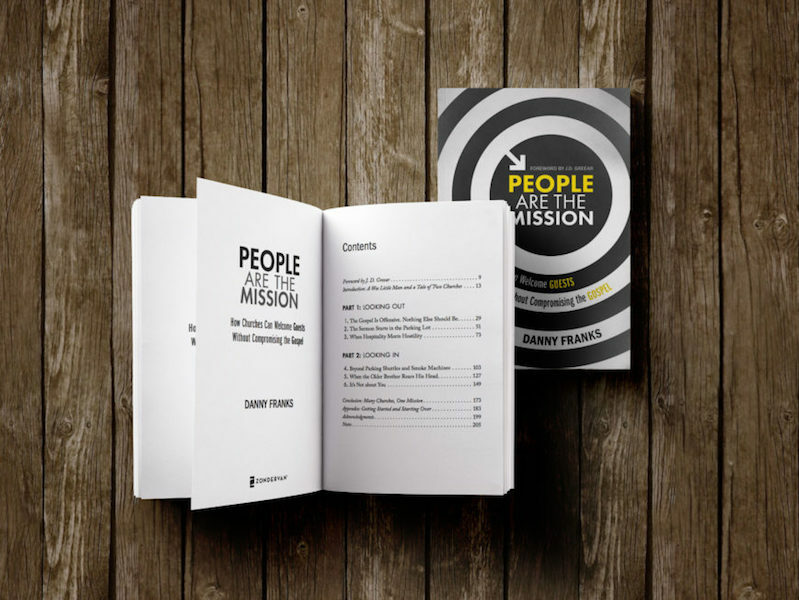 After you order, head over to PeopleAreTheMission.com to download a free study guide, which includes discussion questions for each chapter. It’s a perfect resource to use with your teams as you work through the book!